The 2017 Dodge Journey offers premium comfort and style to take you both on long road trips and on a night out on the town. 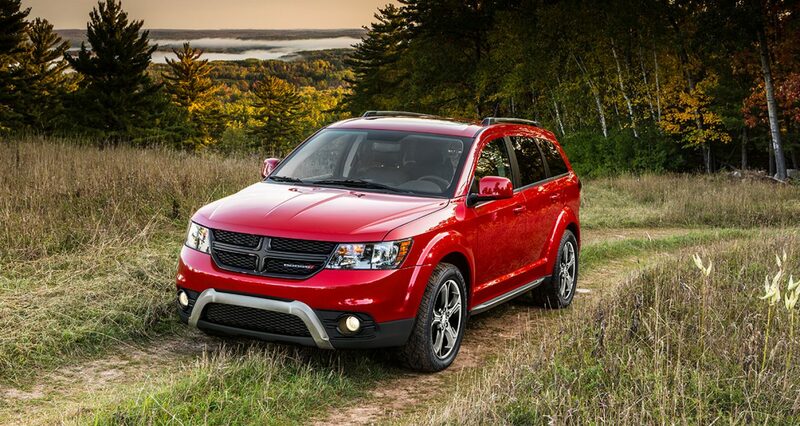 This Dodge SUV offers impressive capability to take you off the beaten path when you’re looking for excitement. Room for seven makes the 2017 Dodge Journey a fabulous family vehicle, while its exceptional power enable it to be perfect companion to adventure. Visit Landers Dodge Chrysler Jeep Ram of Bossier City, LA to see all of our new Dodge vehicles for sale, including the 2017 Dodge Journey. With a large selection of styles and a vast 2017 Dodge Journey inventory near Shreveport, LA, you’re sure to find the model that’s right for you. Come in to test drive a 2017 Dodge Journey if you live near Marshall or Mansfield, LA, and compare trim levels and packages to make this SUV your very own. Numerous body paint colors and wheel designs ensure the 2017 Dodge Journey fits your style. Sleek lines create a sophisticated look that is at home in any crowd. Premium comfort awaits you inside with available heated front seats and dual-zone climate control. Modern technology meets all your needs, particularly with the available Uconnect® multimedia system with Voice Command. Turn your SUV into a WiFi hotspot to create a mobile office or to get in touch with loved ones back home. Leather trim and available platinum chrome accents enhance the elegance of the new Dodge Journey, so that it stands out no matter where you drive. Select between two engines for the 2017 Dodge Journey to have all the power you want. 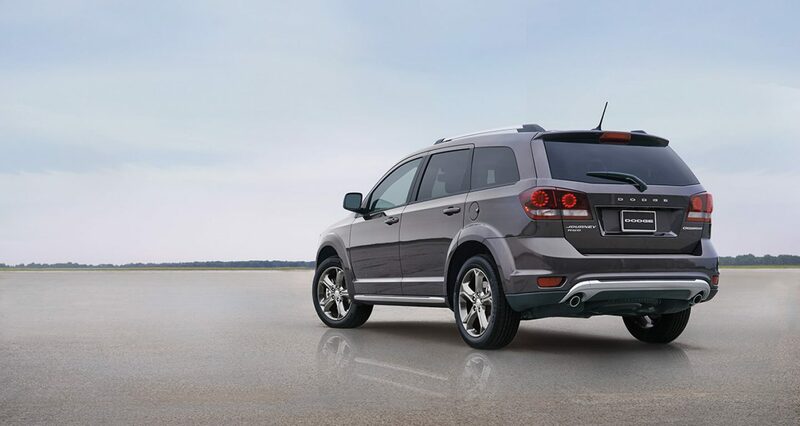 You’ll enjoy efficient performance with the 2.4-liter four-cylinder engine, while the 3.6-liter Pentastar® V6 engine gives you more power for rugged performance. Feel safe behind the wheel with electronic stability control that keeps you upright and moving forward, while brake assist helps you stop when you need to. Thanks to the ParkView® rear backup camera system, you can easily park or back out of a space. See around your vehicle to avoid obstacles by watching your touchscreen display. Learn more about the 2017 Dodge Journey in Bossier City, LA and find out what it has to offer when you stop by Landers Dodge Chrysler Jeep Ram of Bossier City today!